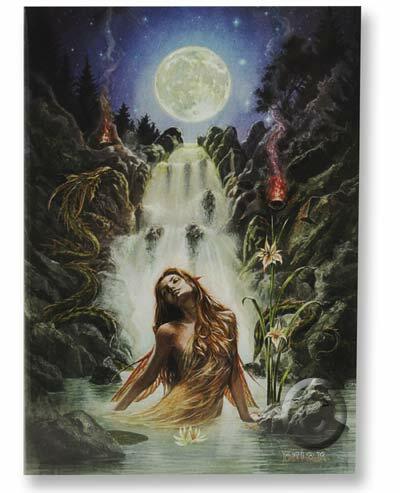 Lady of the Lake fantasy greeting card, artwork by Briar. 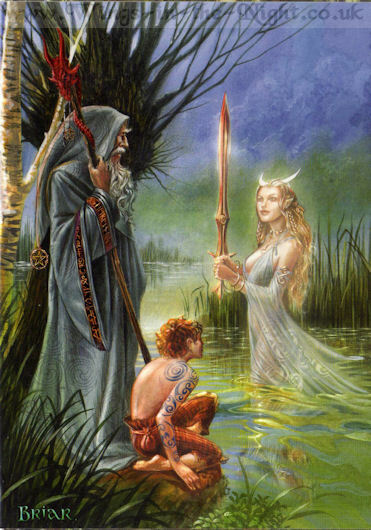 This beautiful card depicts a scene from Arthurian legends of the Lady of the Lake stood holding Excalibur. 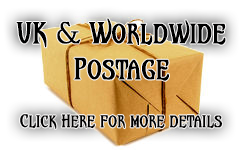 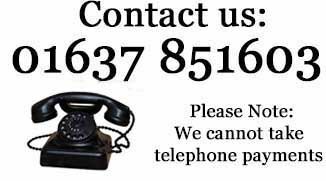 This card is blank for your own message, measuring 13.5 x 19.7 cms it comes with a plain white envelope and wrapped in cellophane.